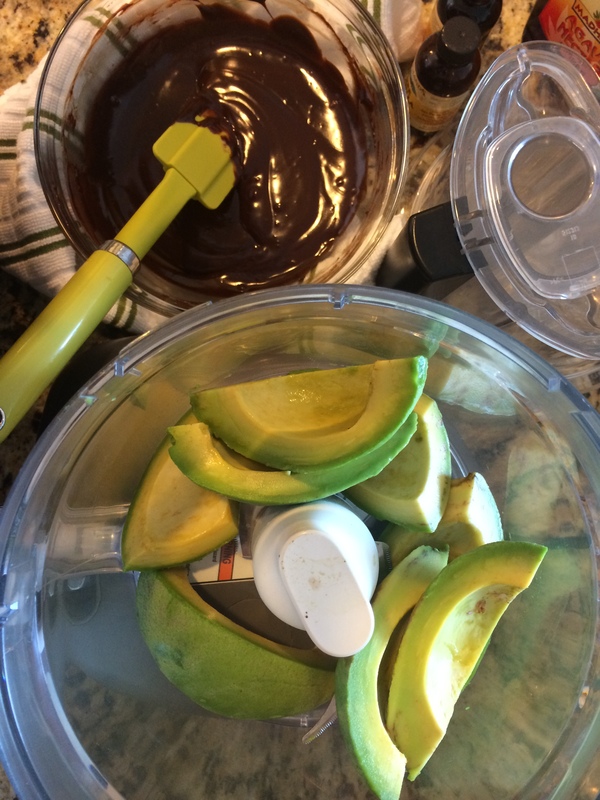 Avocado and Chocolate are just about my two favorite things. I eat both almost everyday… but never together. Until now. 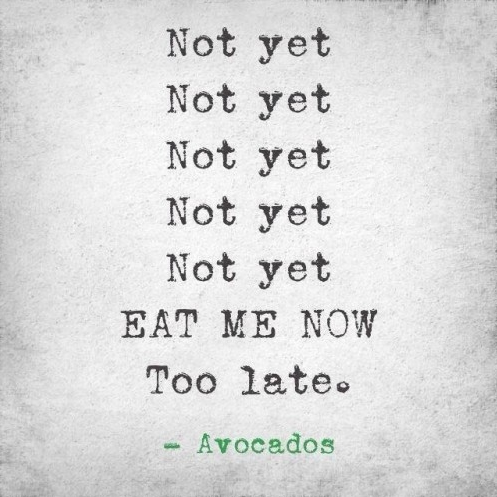 A friend brought over a bag of local avocados and I’m sure many of you feel the same when I talk about the anxiety of using an avocado at exactly the right moment. This image captures the sentiment perfectly. My mom gave me a good tip to put them in the fridge as soon as they’re ripe and that will buy you an extra couple of days. REALLY the fridge? Who would have thought of that. Clearly not me. “With chocolate? 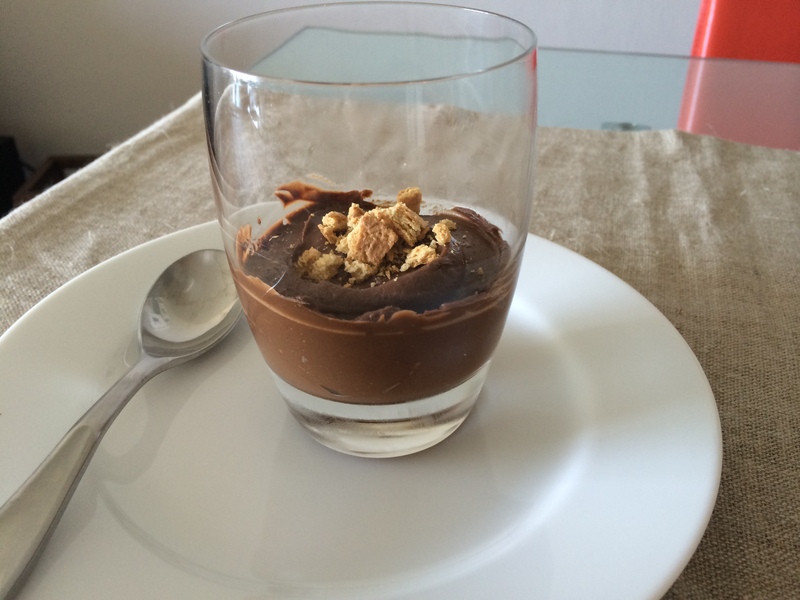 That’s weird, but hey, so am I.” Hence, AVOCADO CHOCOLATE MOUSSE. Silky and smooth, this dessert concept may frighten you, but I assure you that the mere purpose of the avocado is to add that soft velvety texture. Try it, you won’t be missing the guac. 1. 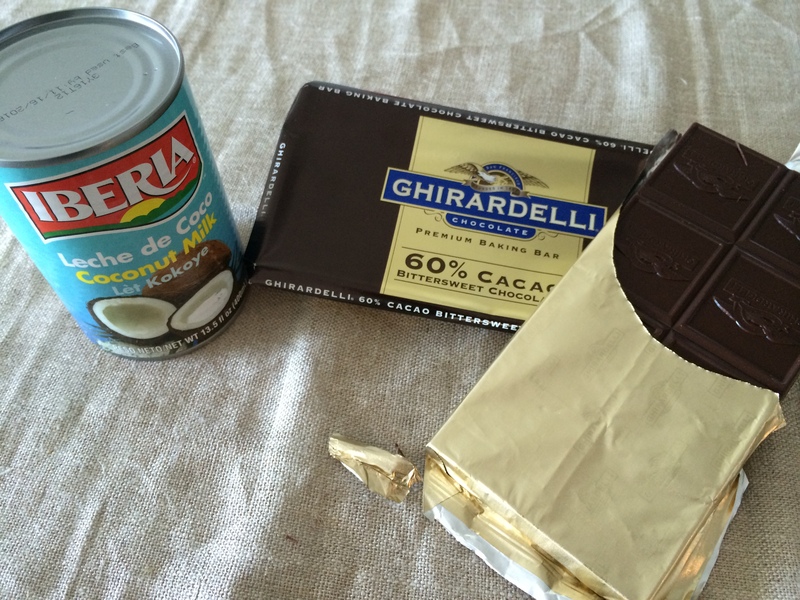 Melt chocolate with coconut milk in a bowl over boiling water. Stir frequently. 2. In a food processor add remaining ingredients. Add chocolate mixture once it is cooled. 3. Blend until there are no avocado chunks remaining.